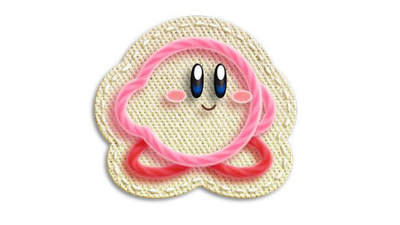 As well as transforming, Kirby can use the Yarn Whip! This magical piece of string lets you unravel enemies, or turn baddies into balls of yarn that you can throw around. 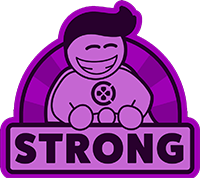 He can even whip away a foe’s weapon and turn it into a special yarn ball, like one that can hit multiple enemies. 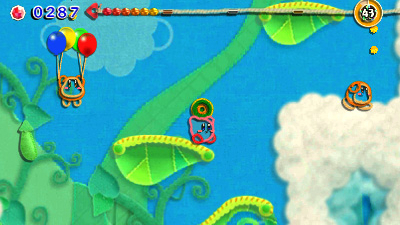 The Yarn Whip can also interact with the fabric that holds Patch Land together. 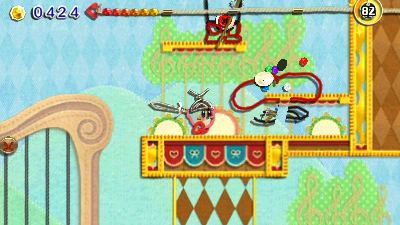 Kirby can swing to new places by grabbing onto buttons in the background, or pull down platforms high up in the air. You can even unzip hidden places by pulling on magic zippers. Don’t be afraid to tug on any loose bits of string you see hanging around! Need a rest from your adventure? Head to Quilty Square and help Kirby decorate his very own flat! Find Furniture hidden within levels or buy Objects from shops in the square, and you can spruce up Kirby’s Flat however you’d like. As you save more of Patch Land, new flats will open up in the block. Fix up these empty apartments and new people will move in, bringing with them extra challenges for Kirby to complete. You can even share your designs via StreetPass! Up to three flats can be shared with others, so show off your coolest creations. Meta Knight and King Dedede join in on the fun with two mini-games, available as soon as you start Kirby’s Extra Epic Yarn. Get top marks in these mini-games and you’ll be rewarded with Mats, perfect for making Kirby’s Flat nice and cosy. One of the best Kirby games becomes frayed around the edges on the 3DS, with no co-op mode and some poorly thought out extras that would be better off left out. 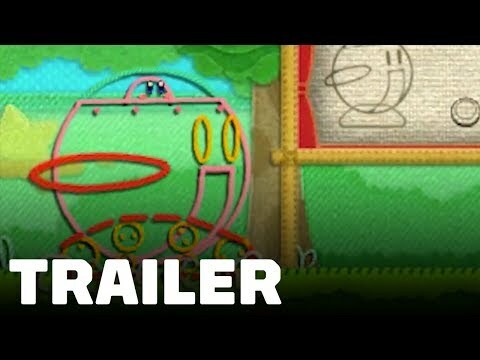 Kirby's Extra Epic Yarn brings one of the Wii's most underappreciated gems to a new audience on 3DS. In and of itself it remains a great game and the new features are mostly successful additions. 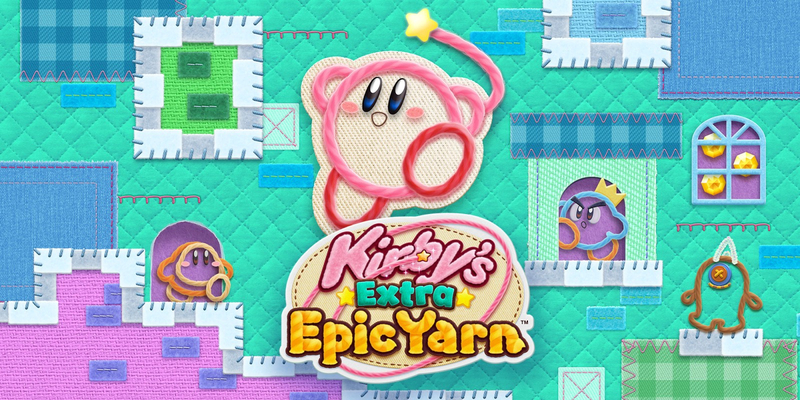 The lack of 3DS specific controls does beg the question as to why this isn't on Switch, but if you do still have a 3DS, Kirby's Extra Epic Yarn stands up as a system highlight and deserves more success than it found in its previous incarnation. 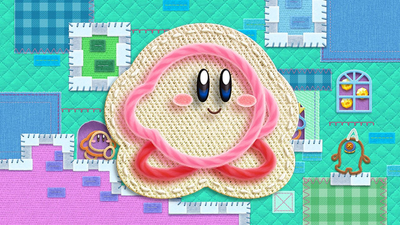 Is Kirby's Extra Epic Yarn worth dusting off your 3DS to play? 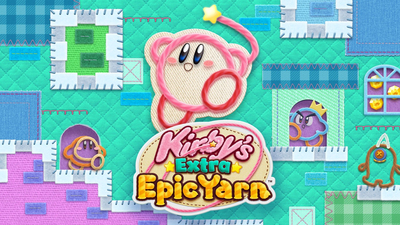 Kirby’s Extra Epic Yarn is a great game trapped on an outdated system.